If you haven&apos;t visited Hilton Head Island, South Carolina, you are missing an opportunity to experience one of the best seaside resort communities on the east coast. With its gorgeous surroundings, mild climate, relaxing atmosphere, and variety of outdoor activities, it's easy to understand why many describe Hilton Head Island as their "Happy Place." 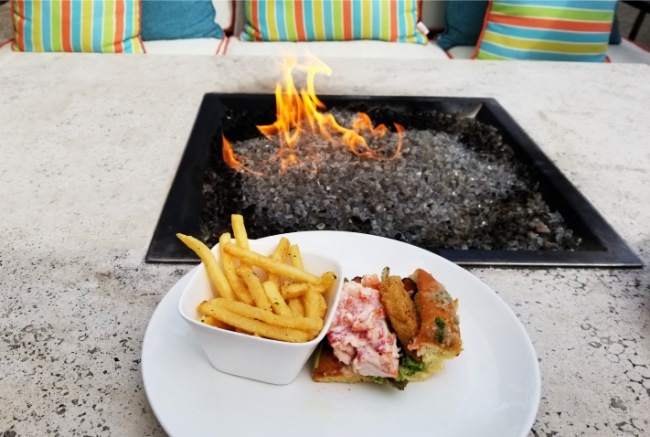 We always enjoy trying out new restaurants while on vacation, and with more than 250 on Hilton Head Island, we guarantee some very delicious meals are in your future. Most of the restaurants are locally-owned, not "chains," so you can expect the dishes and your dining experiences to be unique to the area. In fact, there are so many choices, it can be a bit overwhelming when deciding where to go, particularly if you're looking for a specific type of cuisine, or if your time on the Island is limited. 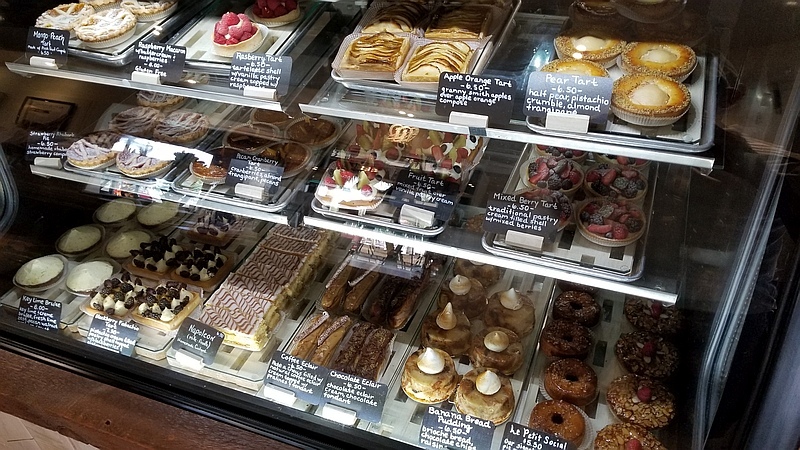 So, we asked the locals and frequent visitors what their favorite restaurants are, and then, of course, we had to do our own research. Although we've never had a bad experience, we do have our favorites. Here are some of our recommendations. 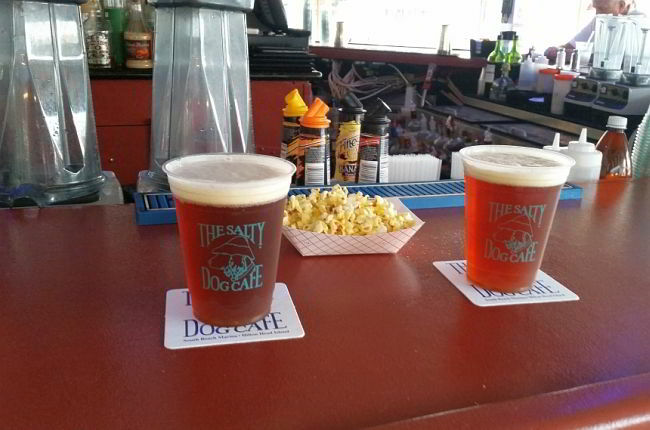 This is a great stop for lunchtime dining on the patio overlooking the boats in Shelter Cove. 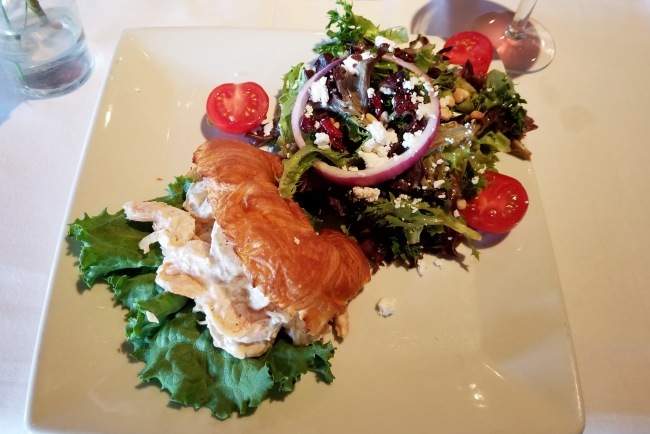 Our favorite items on the menu are the crab cake croissant, shrimp croissant, and Bistro 17 salad. 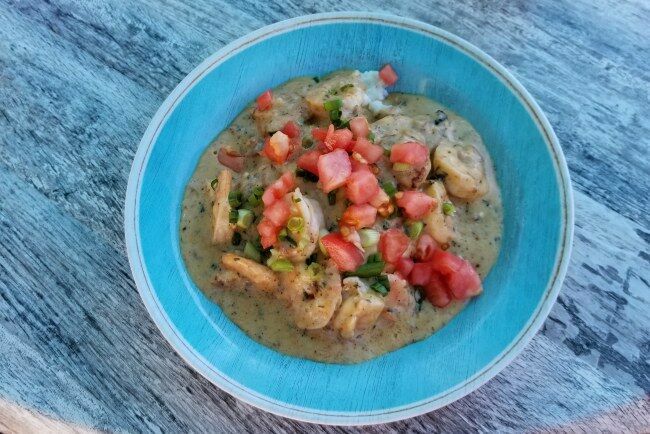 For some of the best seafood "chowda" on the Island, check out Black Marlin - one of our can't-miss restaurants. Got the craving for a burger? 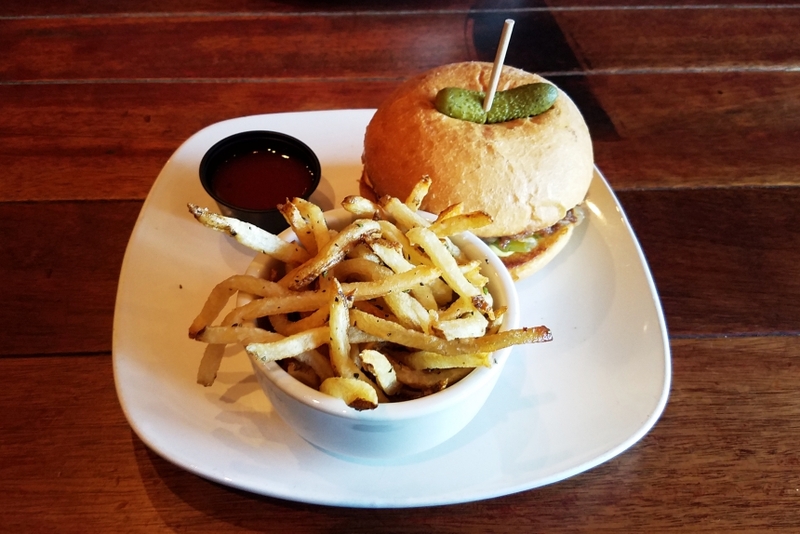 Stop by CharBar, where you'll find it difficult to decide which of the specialty burgers to choose from. Two of our favorite burgers are The Champ and CharBar Burger. They also have a variety of craft beers. 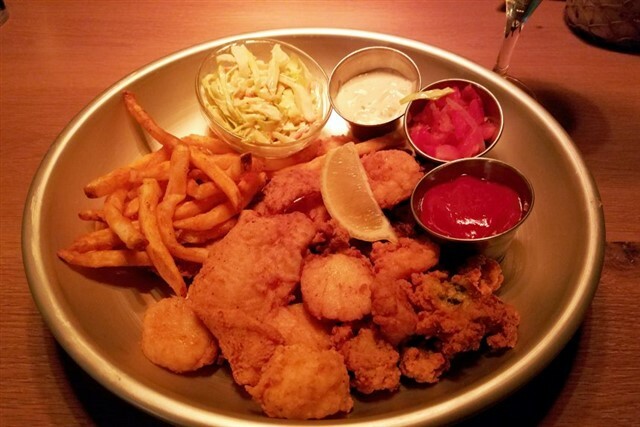 With their huge menu offerings, Frankie Bones definitey has something for everyone. And, everthing is delicious. 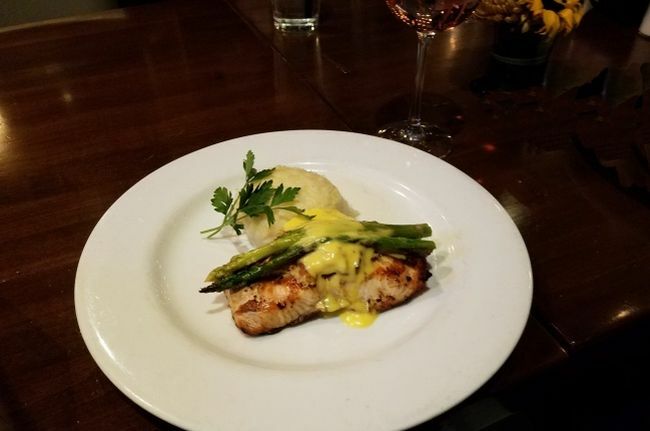 We'd recommend Salmon Oscar and Crab Stuffed Shrimp Scampi. 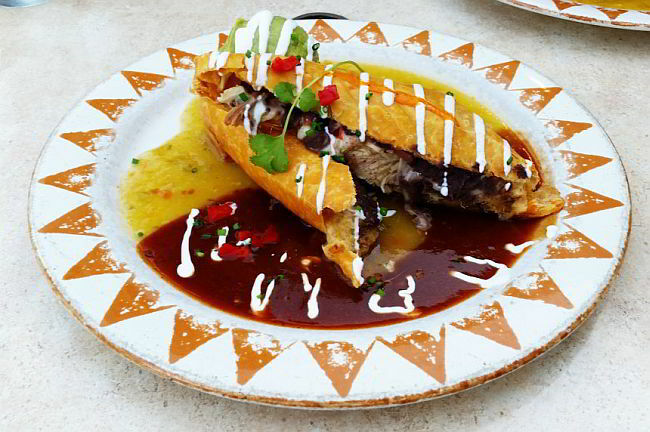 This has been voted the Island's best Mexican restaurant, and we can see why. Their enchilada's and chips and salsa are absolutely delicious, but anything you choose won't disappoint. 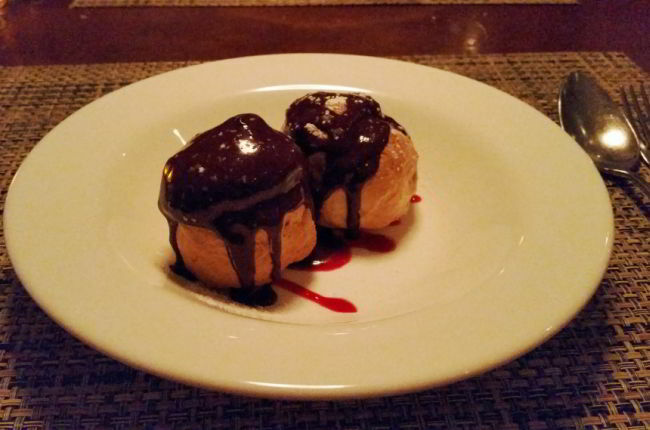 This farm to table restaurant offers some very "different" and delicious dishes. Two of the meals we liked were Perlo and Creekstone Hanger Steak. We also ordered one of their several unique bar snacks. 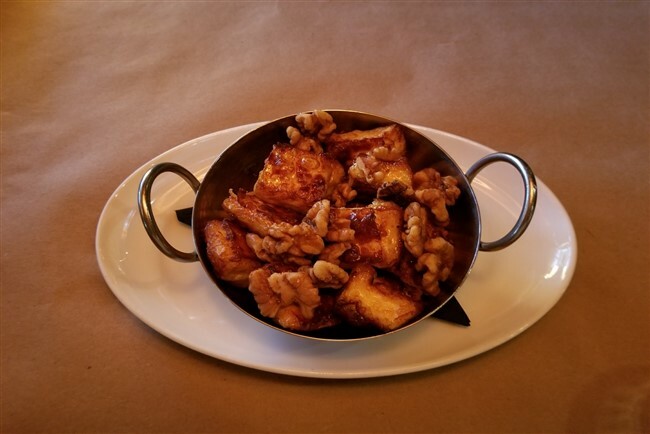 Their Bread Cheese is Wisconsin Cow's Milk Chesse cut into chunks, flash fried, and drizzled with honey and walnuts. Yum! 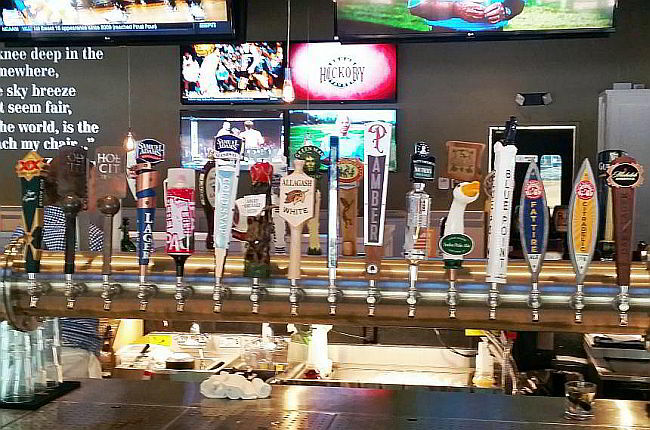 Mellow Mushroom has a huge selection of craft beers and some interesting pizza combinations. We like Holy Shitake, but with so many choices, you're sure to find your favorite. The pizza crust is delicious. For good food and a great view, don't miss out on this restaurant. Be sure to ask the hostess for a table with a sunset view. 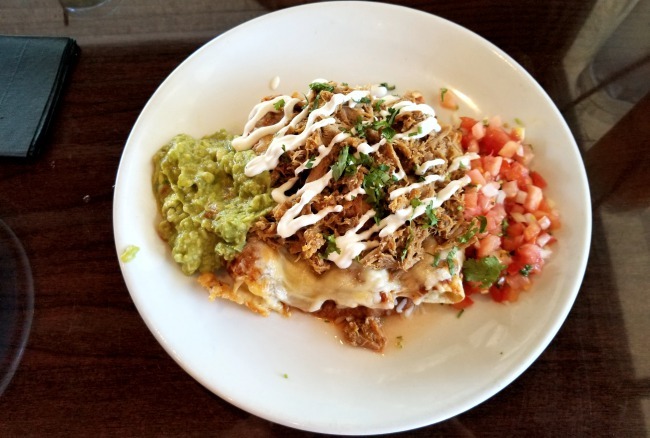 This restaurant offers a variety of Southwest dishes. 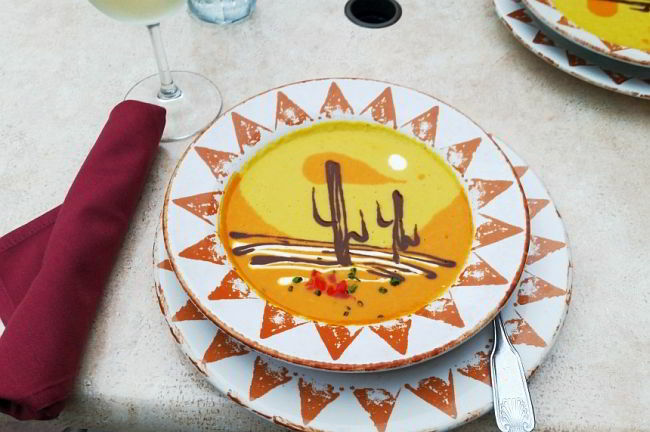 We recommend reserving a table on the rooftop, and be sure to order the "Painted Desert" soup, a true work of art in a bowl! This was one of the first restaurants we tried when we started visiting Hilton Head several years ago. Although we've added many restaurants to our list of "places to go," this still remains at the top of our list. Everyting is good here. For a wide variety of seafood entrees, and some excellent clam chowder, visit Captain Woody's. 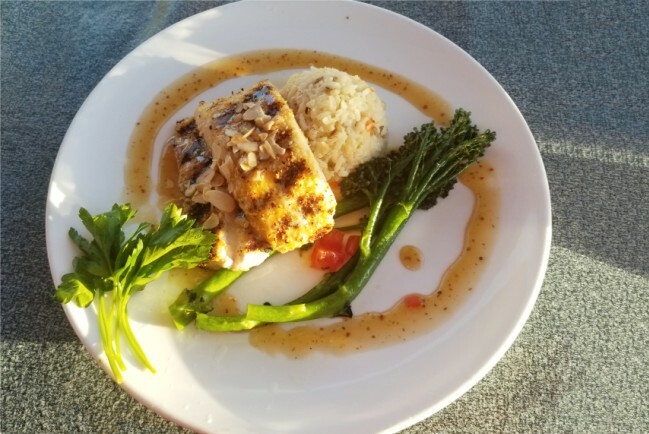 Restaurants on the Island often book musicians who perform tunes made famous by artists such as Jimmy Buffet, Gordon Lightfoot, and Van Morrison. Much rarer, however, is to hear songs made famous by the likes of Etta James and Louis Armstrong. This is what you'll find at the Jazz Corner, a small and intimate jazz club that combines good food and top-notch entertainers. Although jazz is the primary music performed, you may also hear some of your favorite Broadway or pop tunes. This little restaurant will be a surprise -- that is, unless you've already gotten the word. 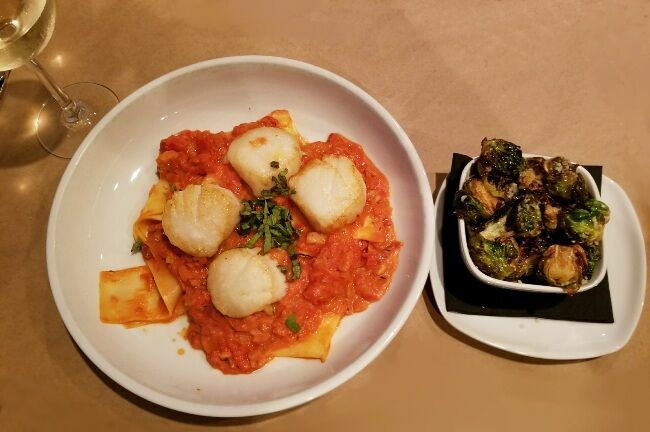 Expect some truly delicious authentic Italian food and a relaxing atmosphere. This restaurant is certainly a hidden gem. 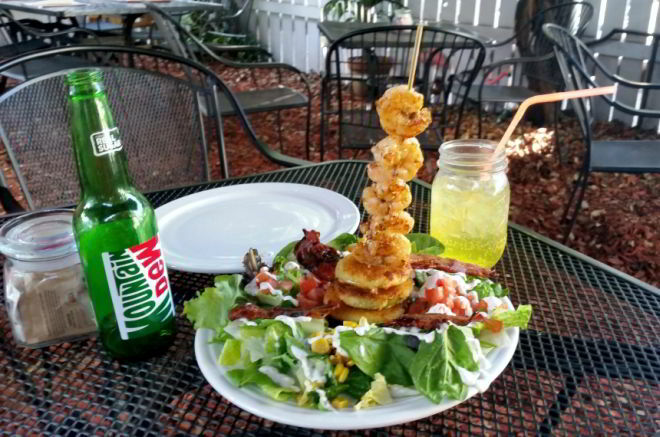 For delicious low country dishes, in a fun and relaxing environment, stop by the "Backyard." It&apos;s like eating at your friend&apos;s house, but you don&apos;t have to help with the dishes. 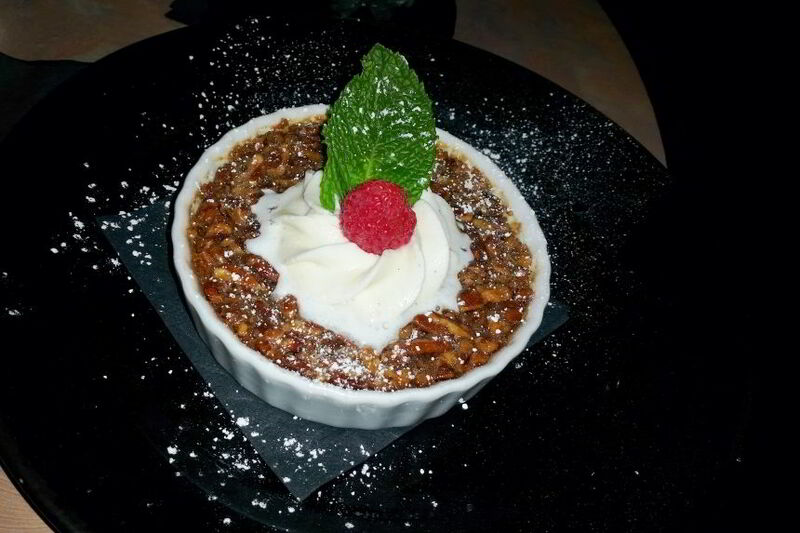 And, be sure to have your camera ready, because the entrees look as good as they taste. 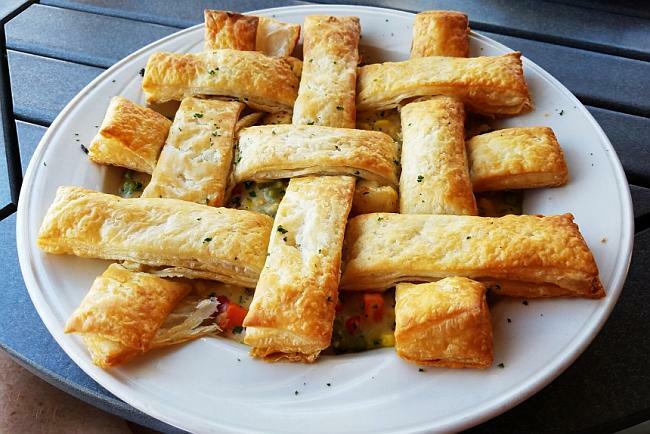 There are a lot of great seafood items on the menu, including their unique Seafood Pot Pie - a meal that looks like dessert. They also have the best hushpuppies on the Island. 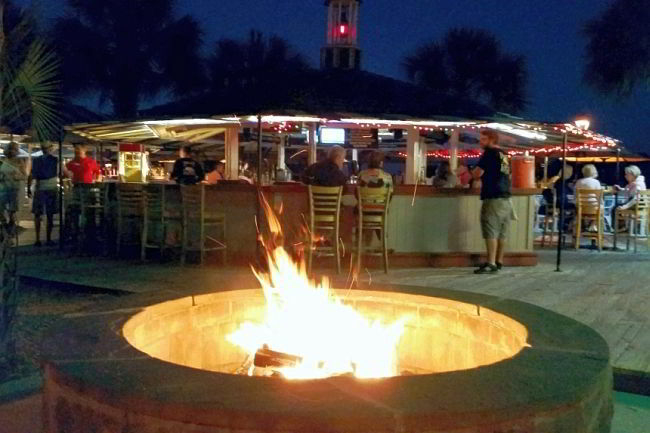 This is a popular gathering place in the evening with an outdoor deck, featuring a Tiki bar, live music, and the inviting glow and aroma of a fire pit. This restaurant is in Bluffton, right outside Hilton Head. It was recommended by a local, and it is definitely worth trying out. The food is very good. 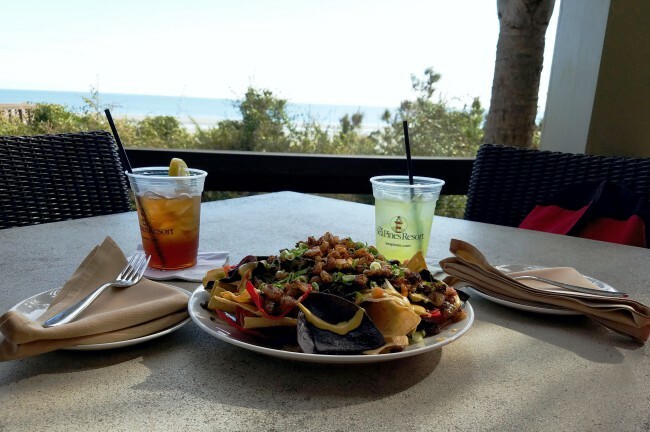 For additional information about the above restaurants, as well as others we like, check out our guide to "Restaurants to Try First on Hilton Head Island," below. 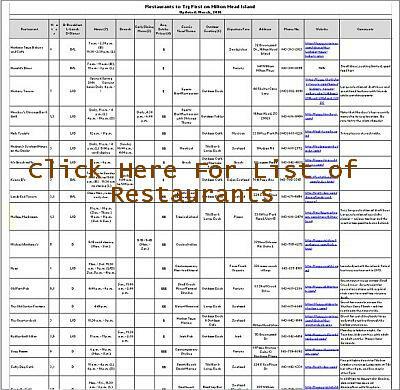 We hope it helps you make that all important decision about "where to go to eat." 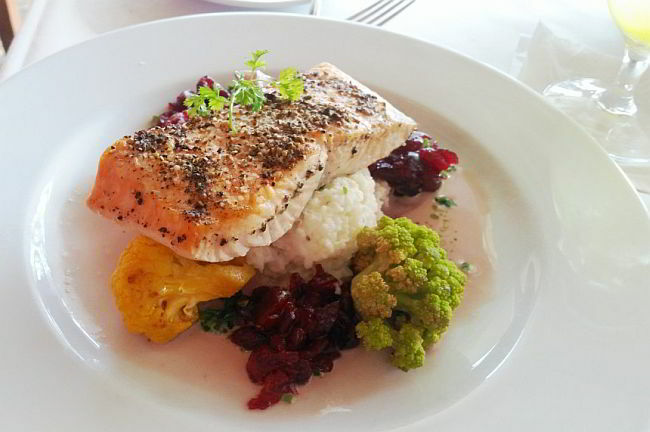 Because, after all, what's a vacation without good food. Bon Appetit! 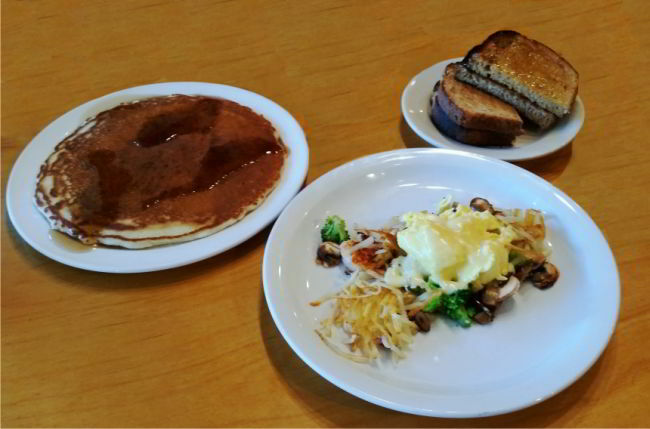 Here are some photos of dishes we enjoyed during our research. These dishes weren't staged, so what you see if what you get. 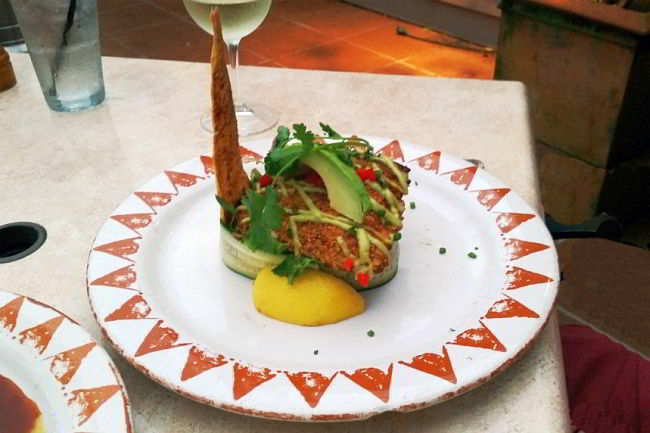 You can be assured that the food tastes as good as it looks. If you have your own recommendations that are not on our list, let us know. 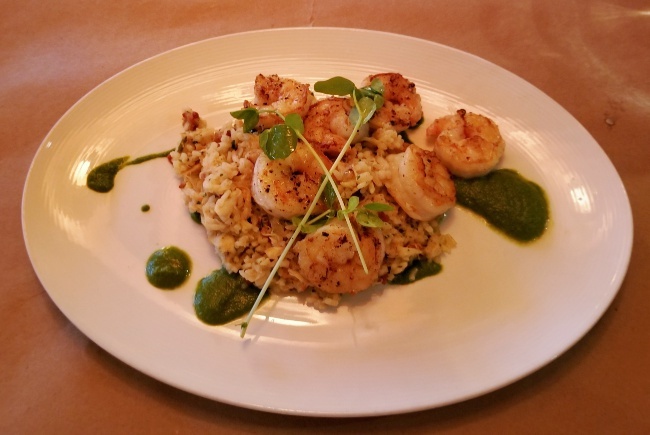 We are always looking for our next favorite restaurant on Hilton Head Island. For more about Hilton Head click here.